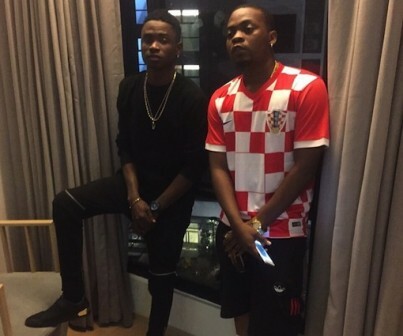 Olamide today took time to celebrate his former label mate and protege, Lil Kesh. 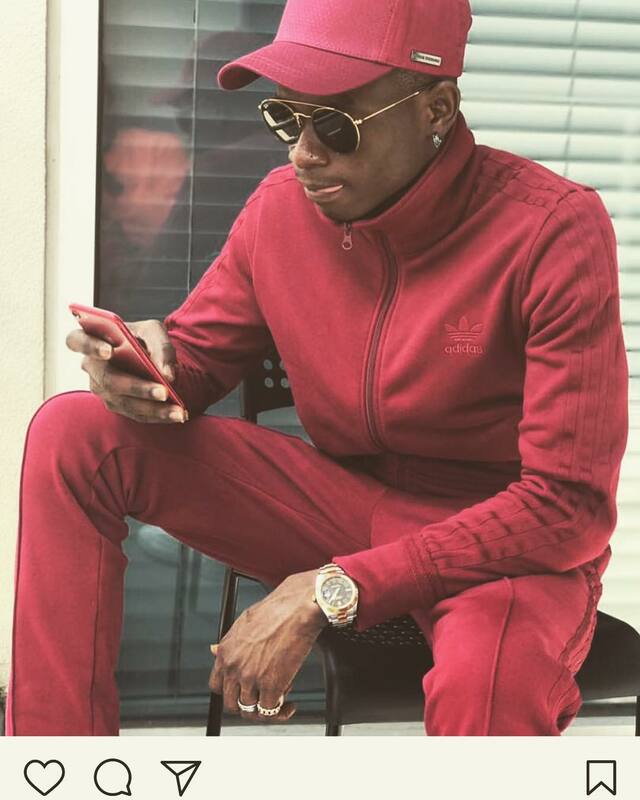 In 2015, he was nominated in the Best New Act to Watch category at the 2015 Nigeria Entertainment Awards. Affiliated to YBNL Nation as a recording artist, Lil Kesh is currently signed under his record label YAGI Records, an acronym for “Young And Getting It” and managed by Massive Management. YAGI way @lilkeshofficial happy birthday 🎈🎉🎁🎂 more life,more money,more gbogboè .